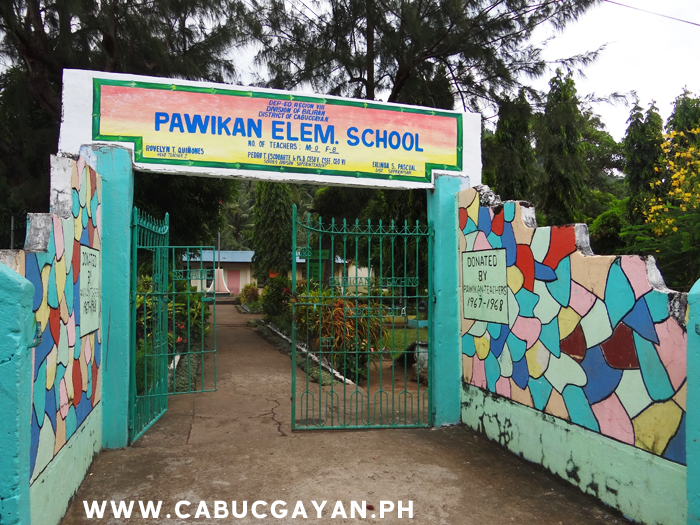 Pawikan Elementary School, Cabucgayan, Biliran Island. 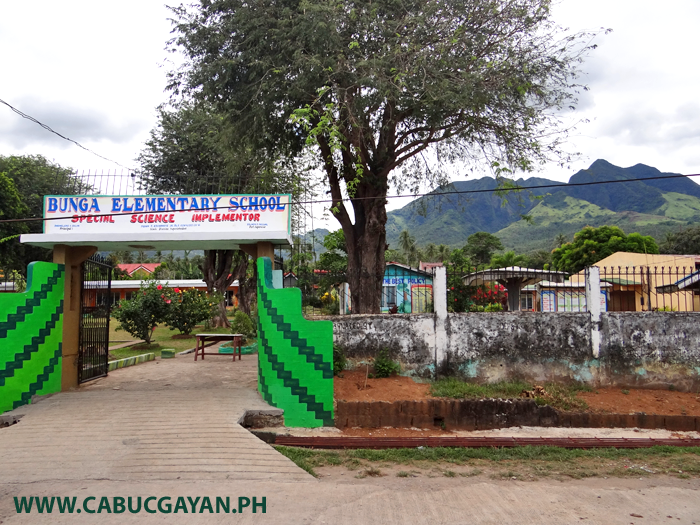 Salawad Elementary School in Salawad Barangay, Cabucgayan, Biliran Island. 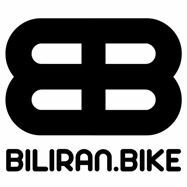 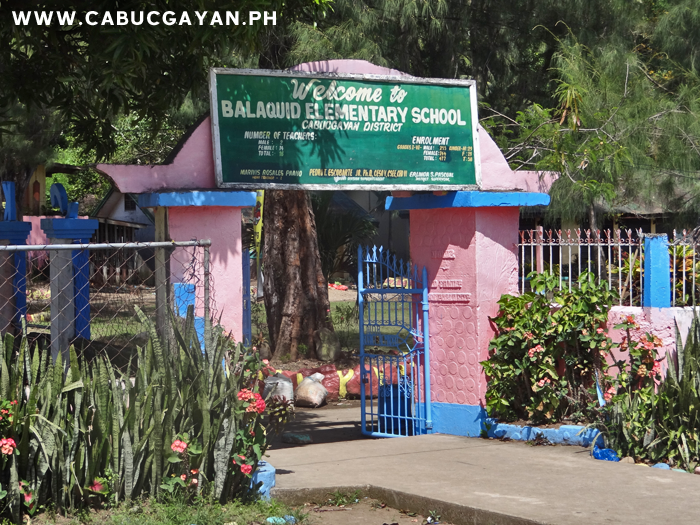 Balaquid Eelementary School on the south coast of Biliran Island in Cabucgayan Municipality. 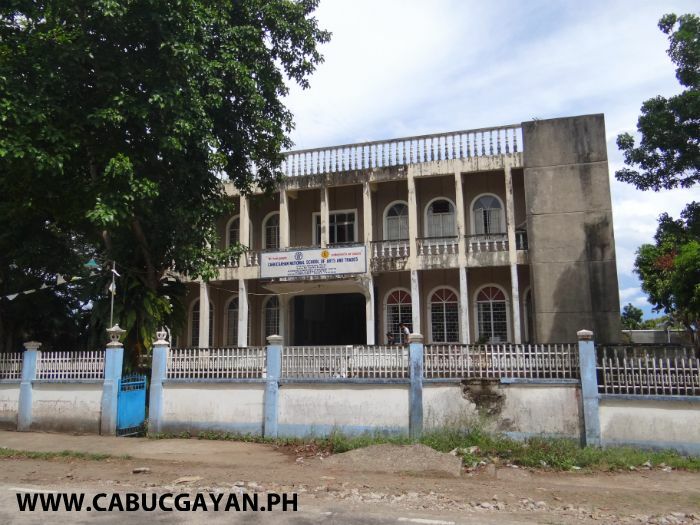 Cabucgayan National School of Arts and Trades, Biliran Province. 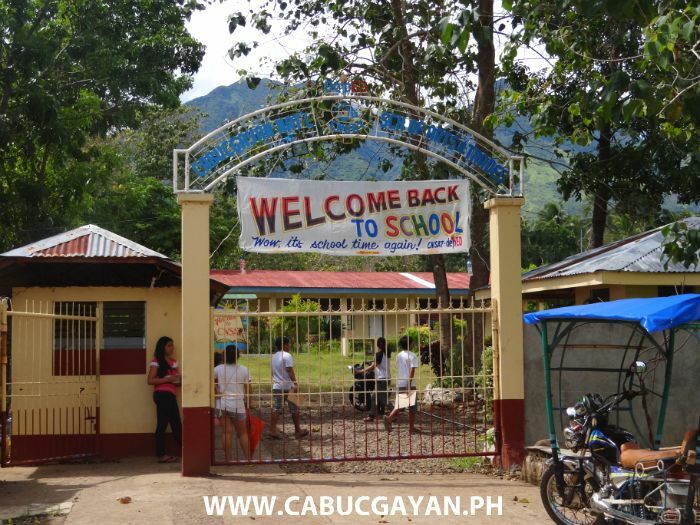 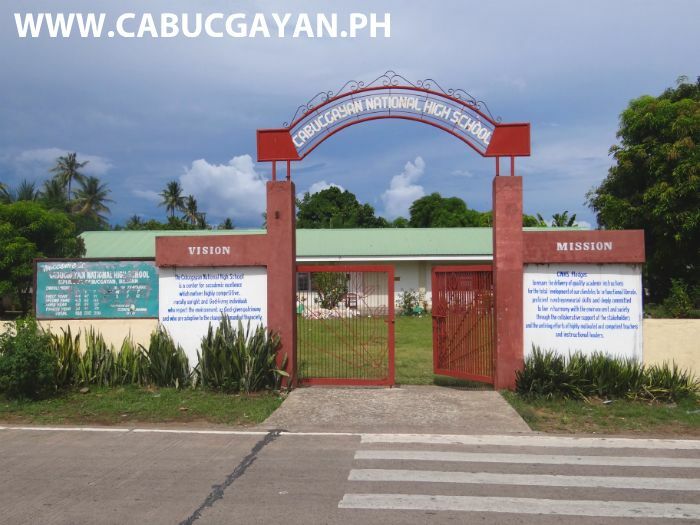 Cabucgayan National High School located in Esperanza barangay part of Cabucgayan town on the south coast of Biliran Island. 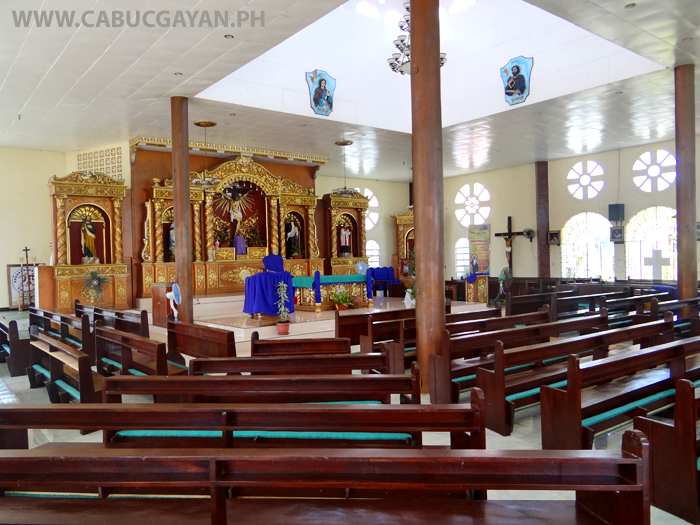 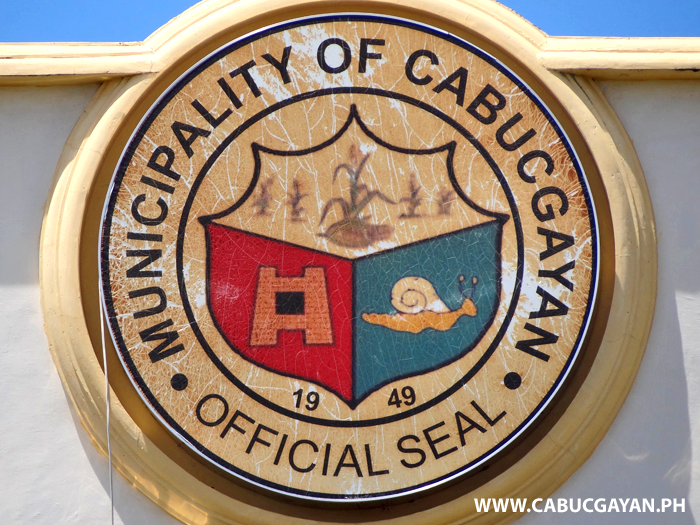 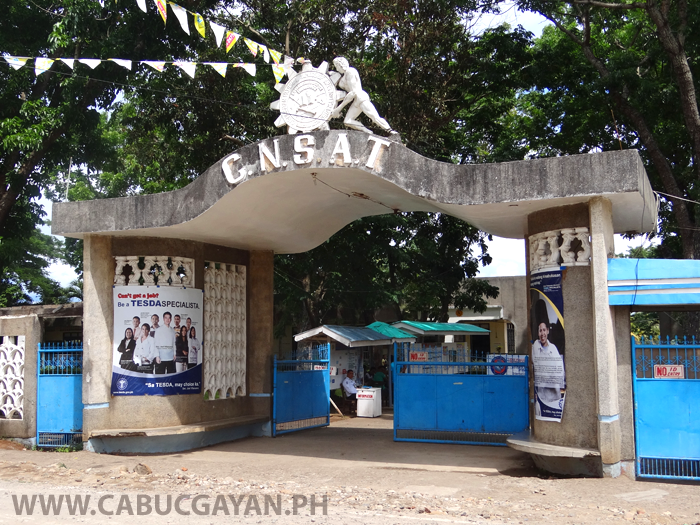 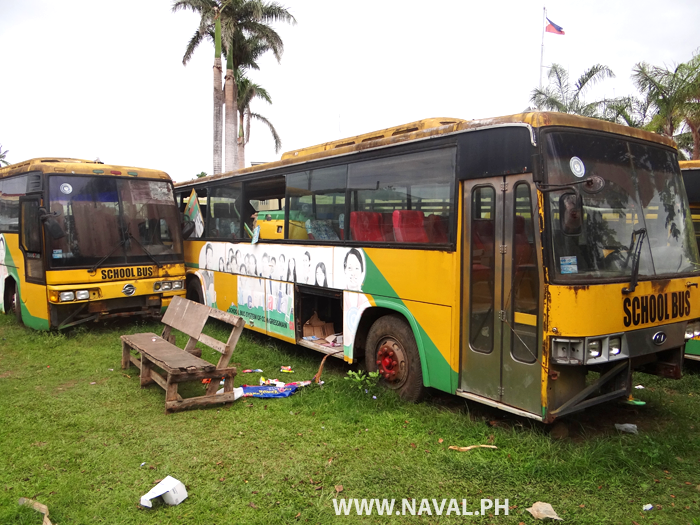 Cabucgayan National School of Arts and Trades on the south coast of Biliran Province. 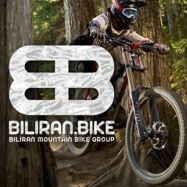 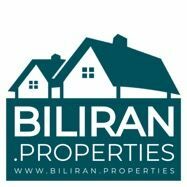 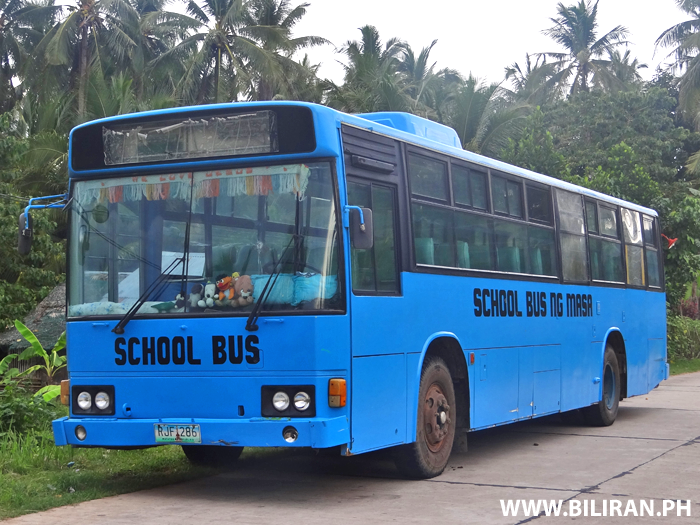 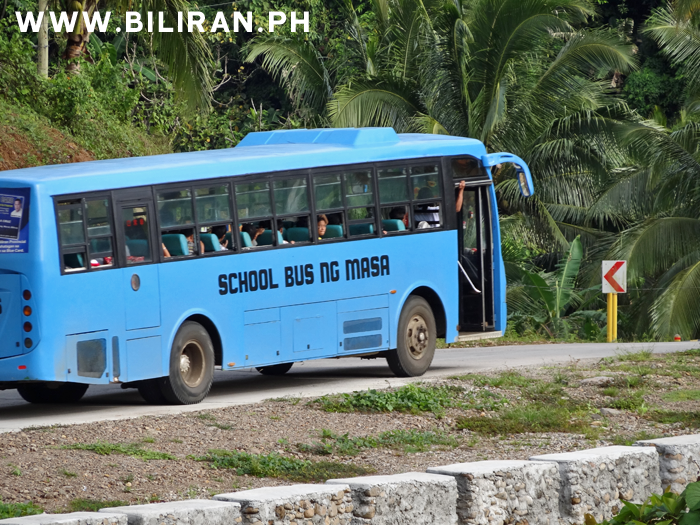 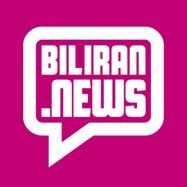 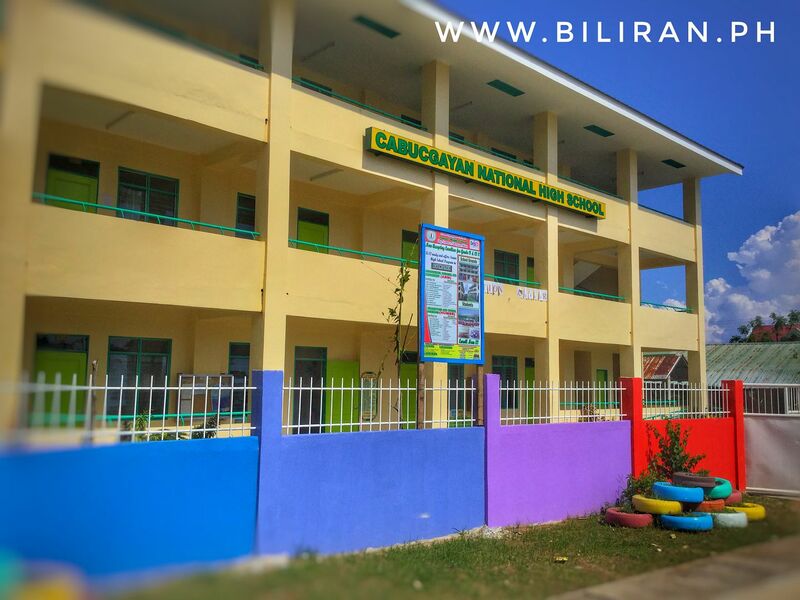 Talibong Elementary School in Cabucgayan Municipality and part of Biliran Province. 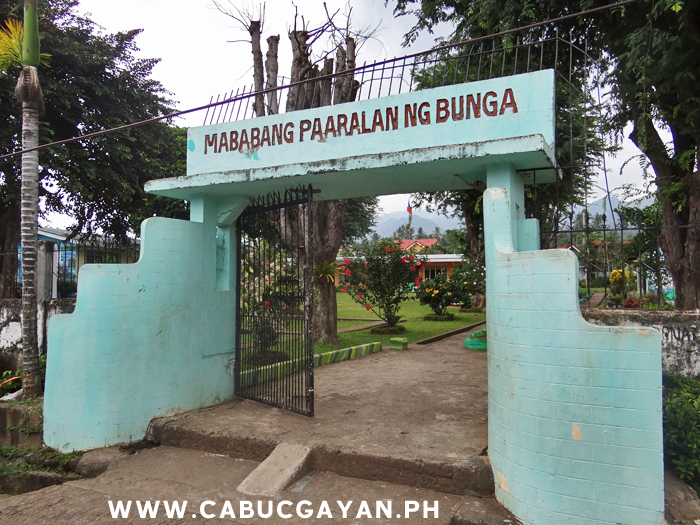 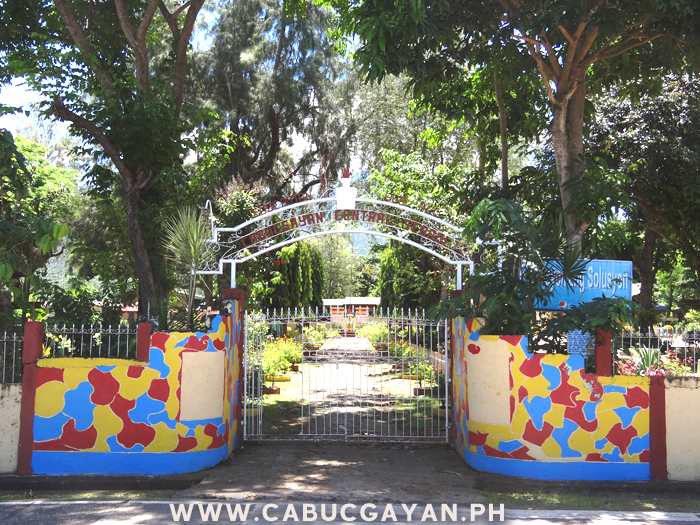 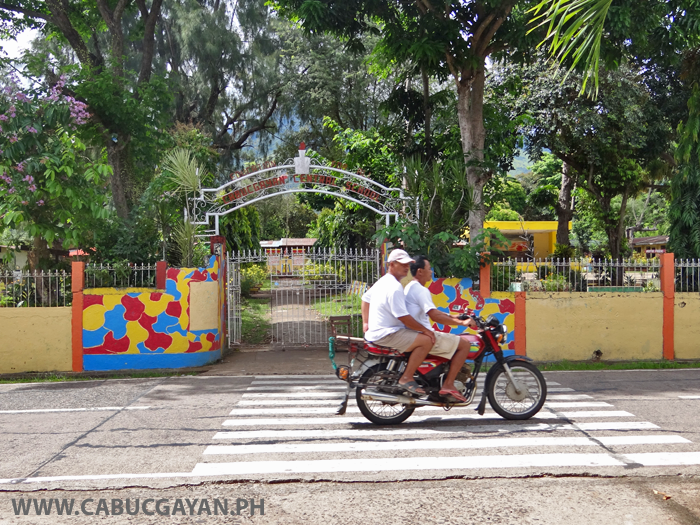 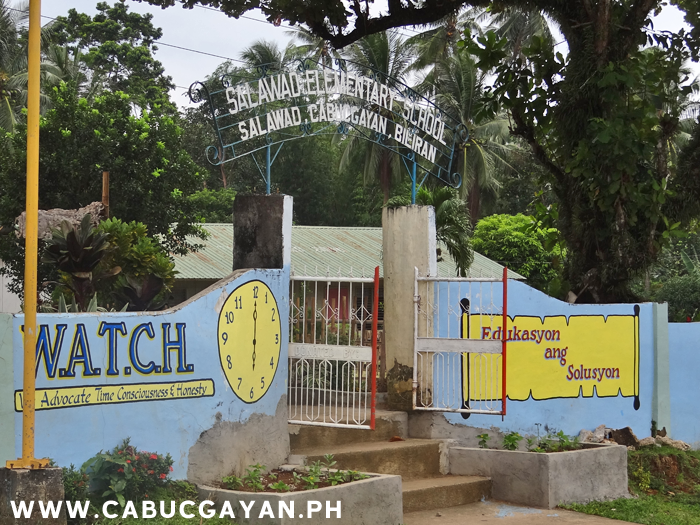 The gates to Bunga Elementary School in Cabucgayan Municipality, Biliran Province. 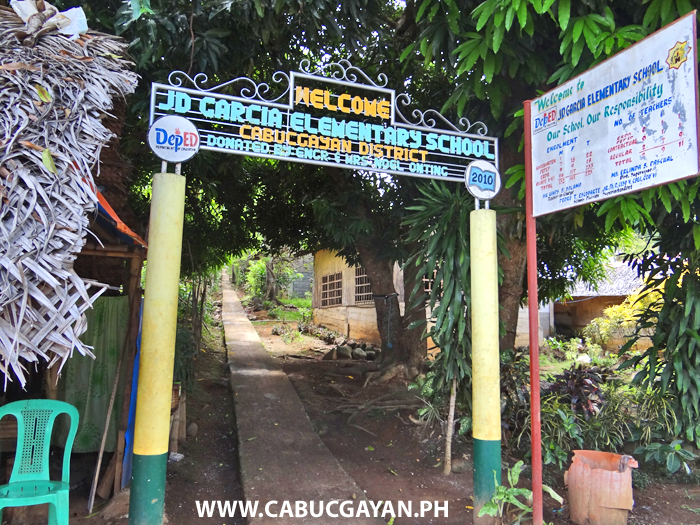 JD Garcia Elementary School in Baso, Cabucgayan, Biliran Province. 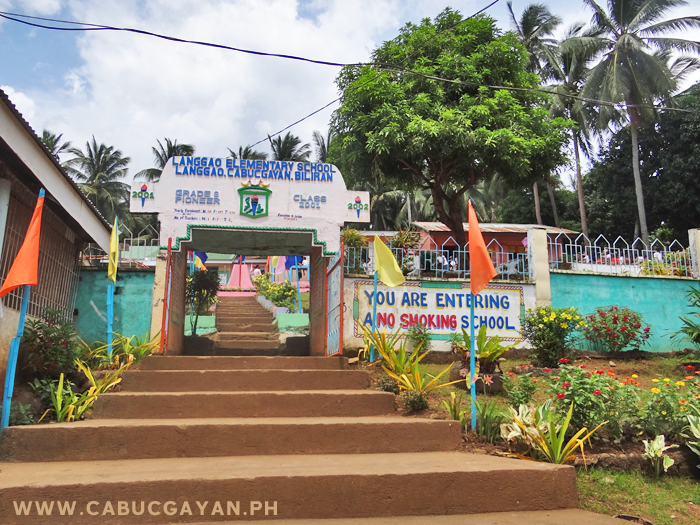 Talibong Elementary School, in Talibong Barangay, Cabucgayan, Biliran Island. 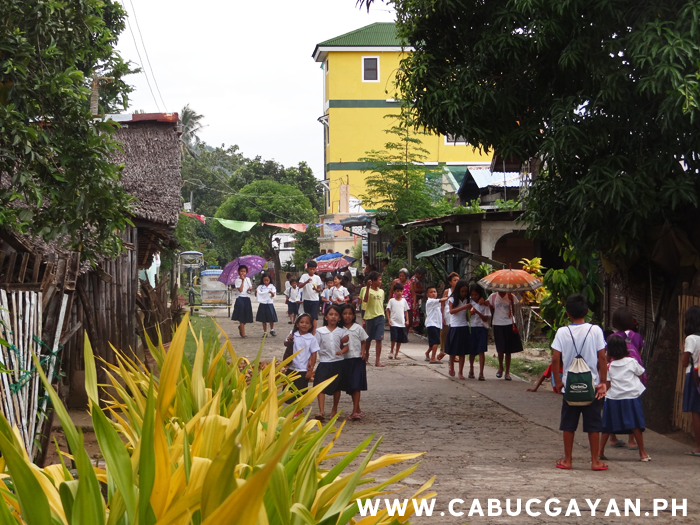 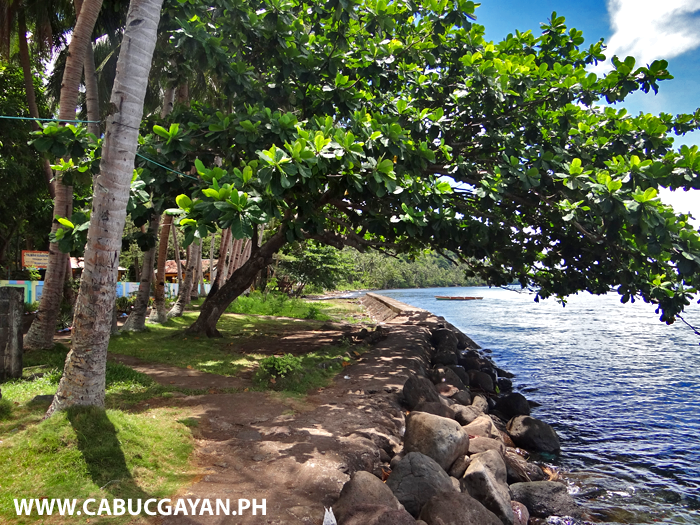 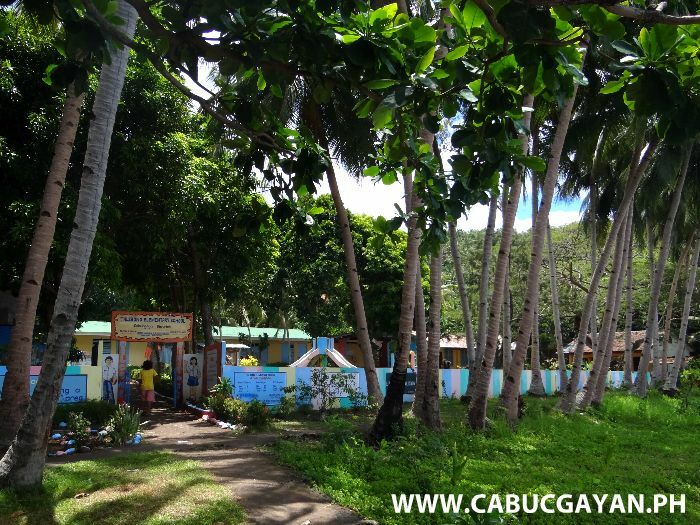 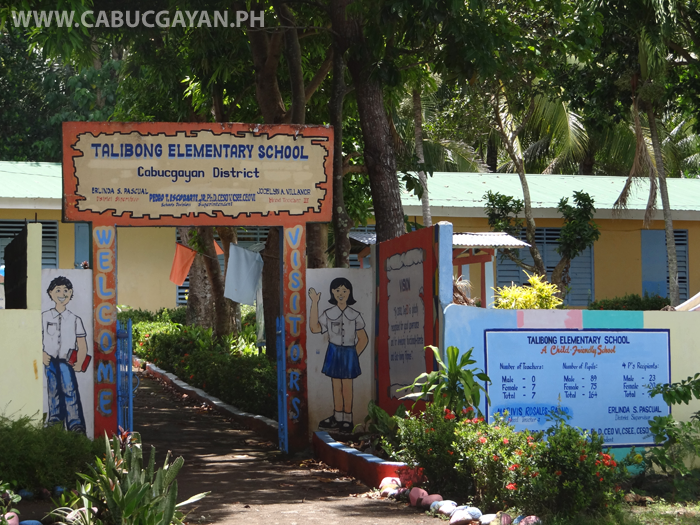 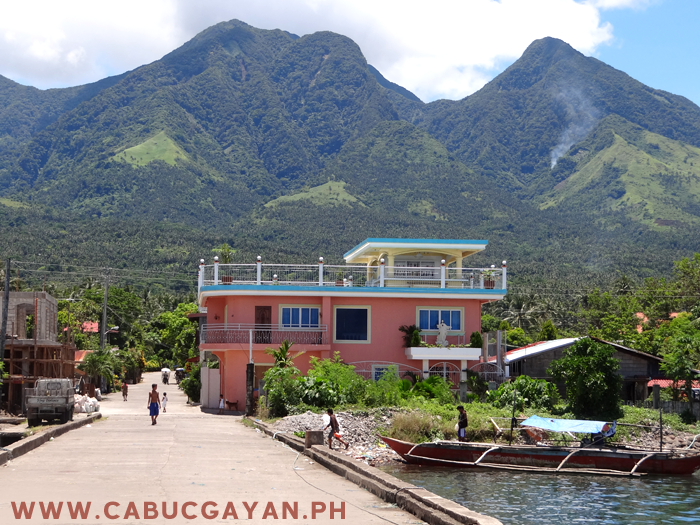 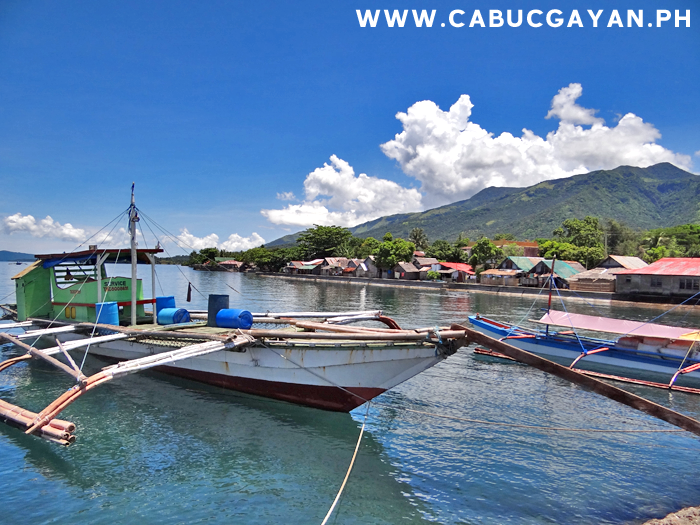 Talibong Elementary School in Cabucgayan has a beautiful location right beside the sea. 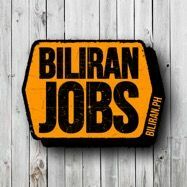 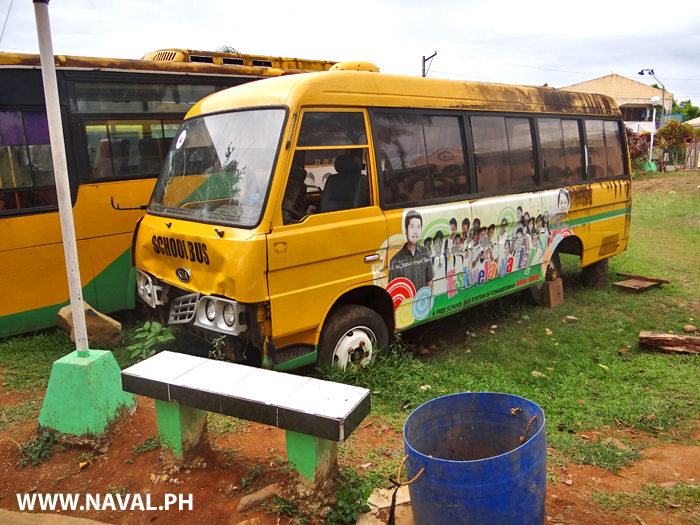 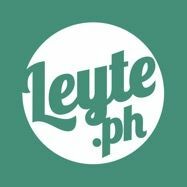 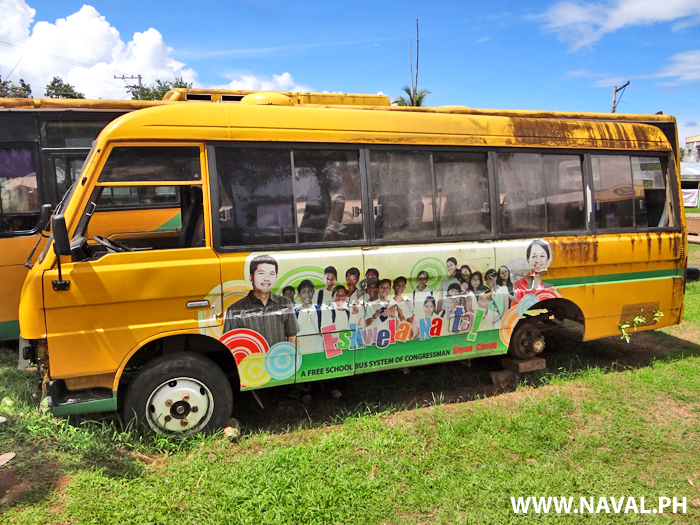 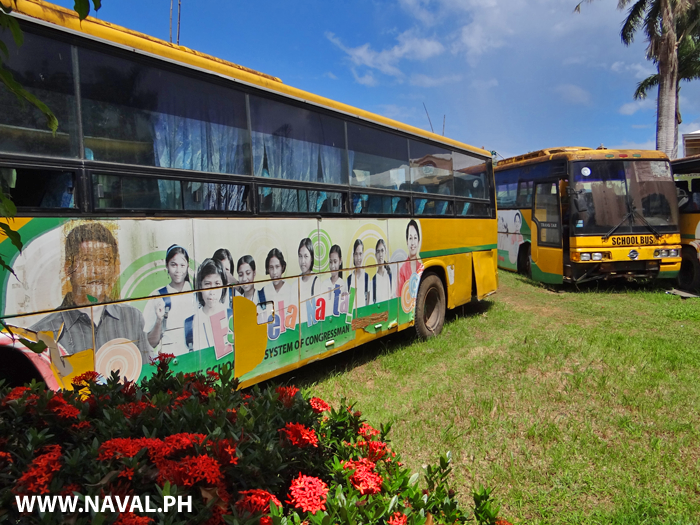 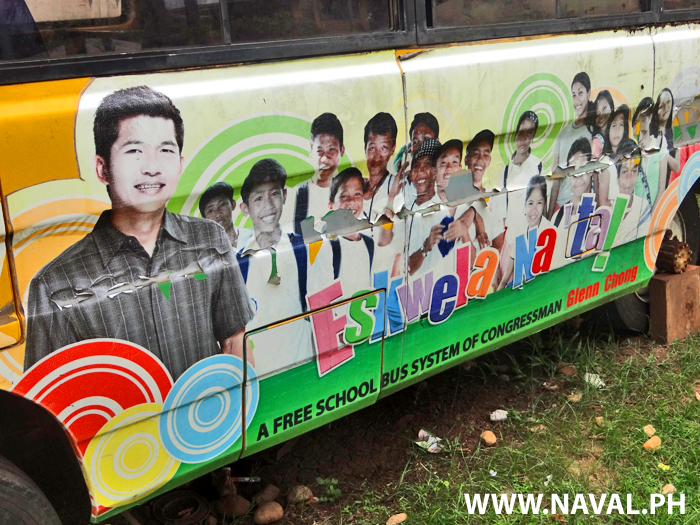 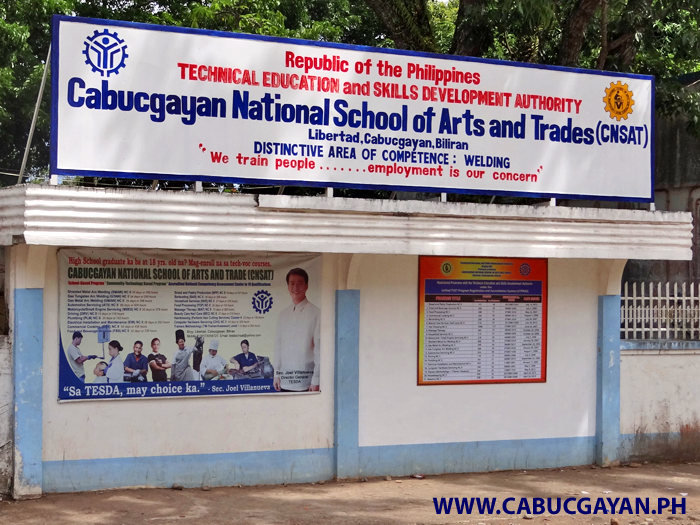 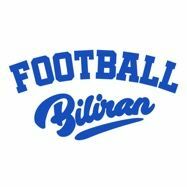 TESDA Cabucgayan National School or Arts and Trades, Biliran Province. 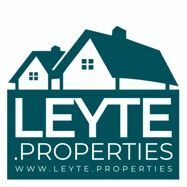 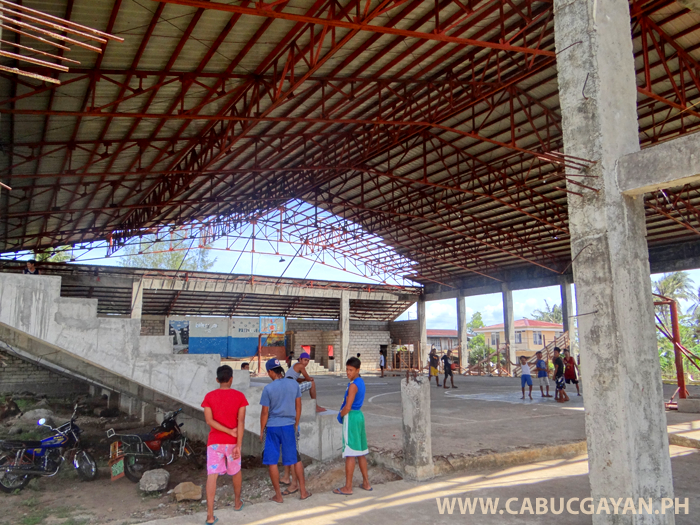 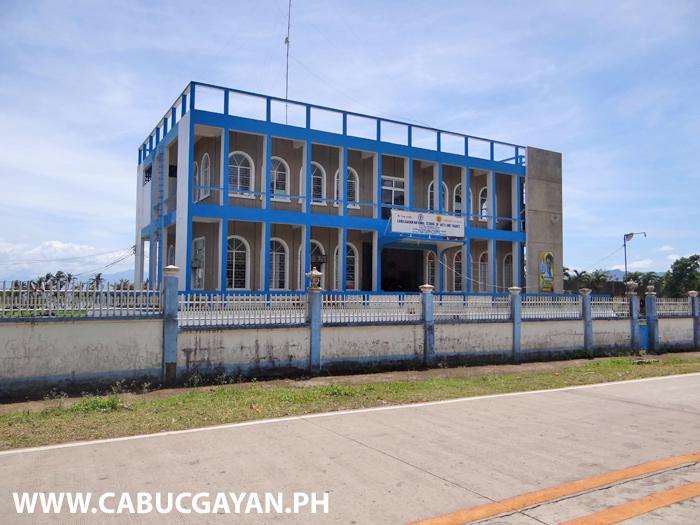 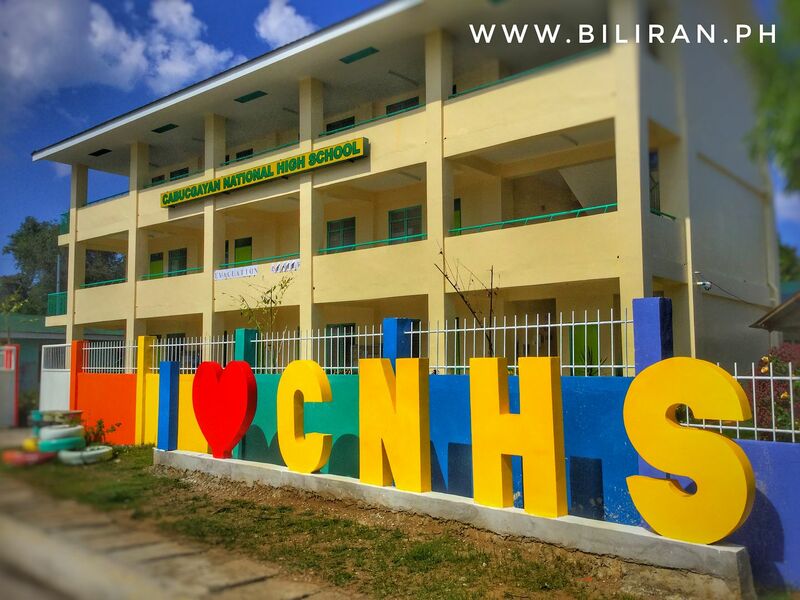 The new buildings at Cabucgayan National High School in Cabucgayan Town on the south coast of Biliran Island.